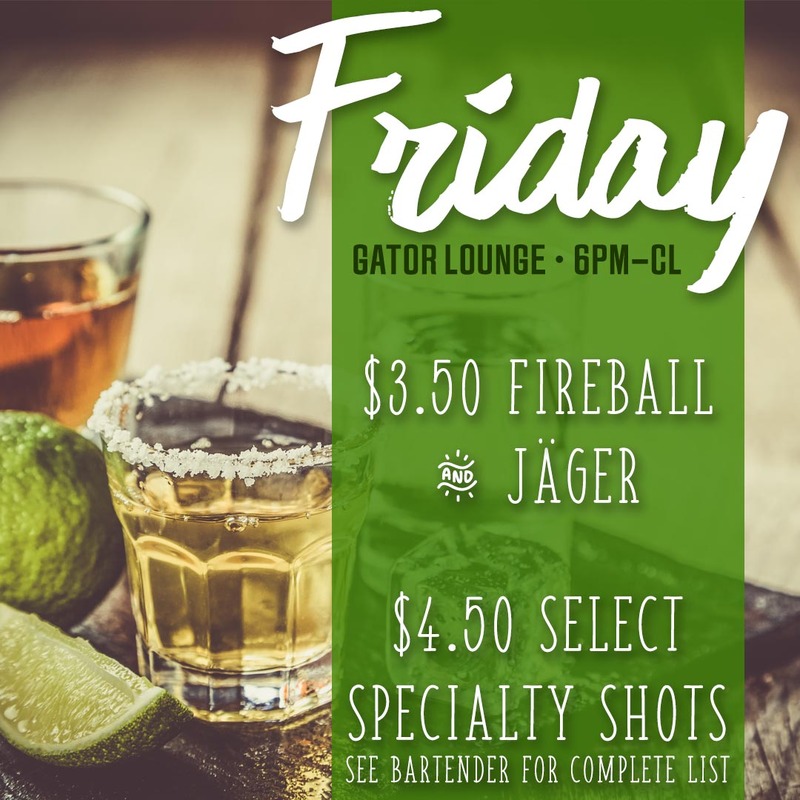 Unwind in the Gator Lounge! 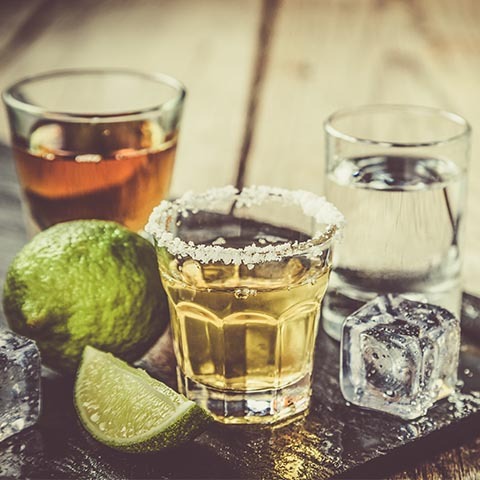 We stock all of the top shelf brands you love and our daily specials are sure to please. 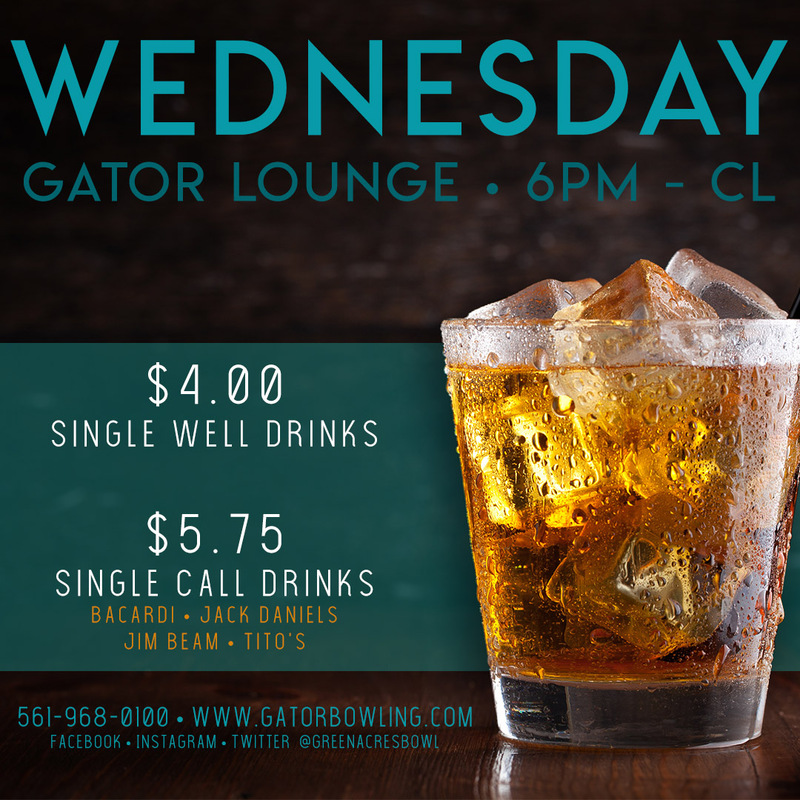 We also offer our league members exclusive discounts. 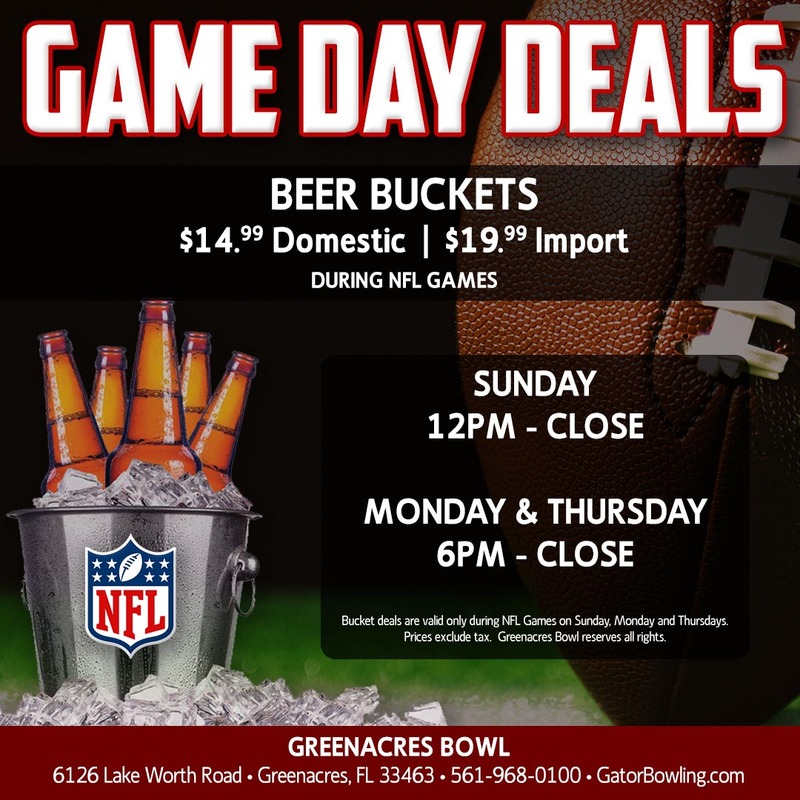 You'll never miss the game as we have 4 HDTV's showing all the primetime sporting events. Listed below are our current selection of beer, wine and liquor. Products and prices are subject to change without notice.